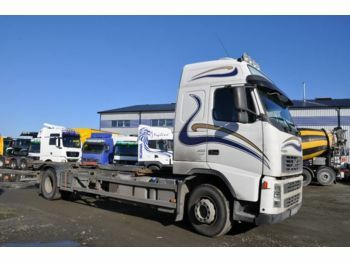 There is an extensive choice of trucks at Mindessons AB. 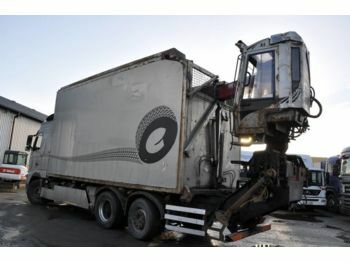 Our experienced specialists follow the market demands and arrange the appropriate offering on a regular basis. 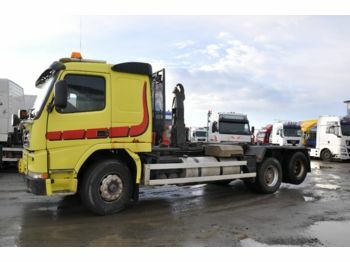 Our vehicles are carefully categorized according to makes and models. 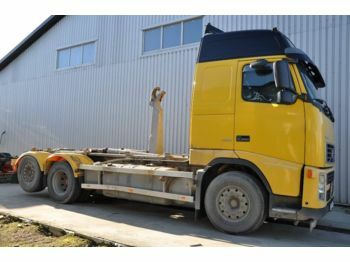 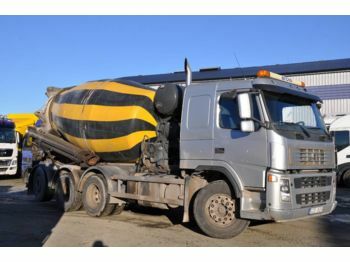 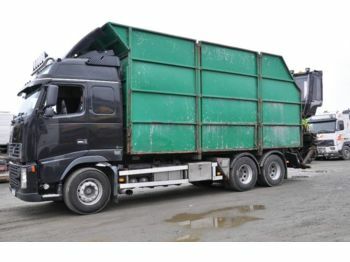 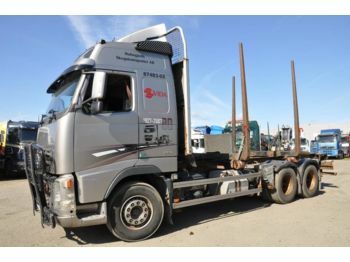 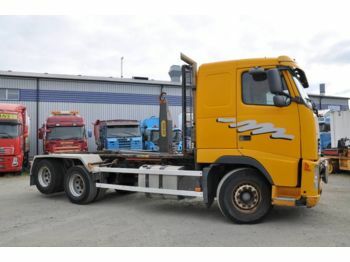 Specializing in Volvo and Scania brands, we mostly offer swap body trucks (with a vast range of swap bodies), box and dropside trucks, hook lifts (with a selection of separate truck mounted cranes) and such special-purpose vehicles as timber, garbage and vacuum trucks. 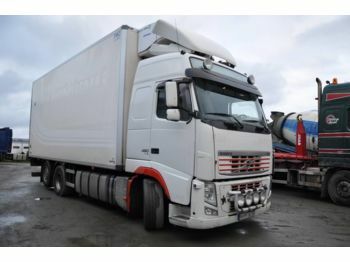 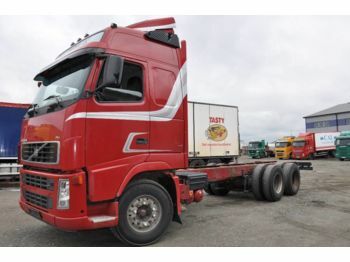 Also, we trade tractor units and semi-trailers (either as combined transport or as separate units).